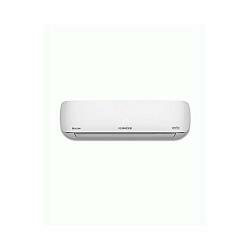 Gree Split Air Conditioner Inverter contains a sleek and stylish design. This AC mounts on the walls of your bedrooms and living rooms with ease. Furthermore it contains a bright LED which tells makes it more appealing and ideal appliance for every home. 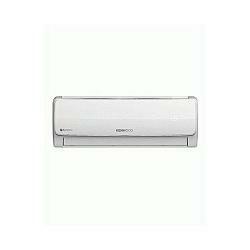 Gree air conditioner inverter gives multi fan speed and air flow directional control. This means that not only you get faster cooling but every knock and cranny of your room gets equal cooling. Combined these features with the comfortable sleeping mode; the air conditioner is ideal for every room size. Gree split air conditioner inverter starts on a very low voltage which makes it energy and cost efficient. Furthermore it contains a removable washable panel which allows for easy cleaning and thus increase the life of the appliance.